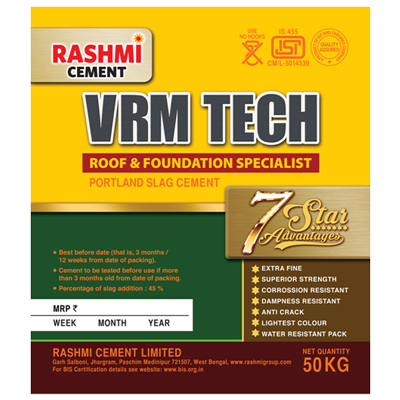 It is one of the leading cement companies in India and a part of the multidimensional business conglomerate Rashmi Group. 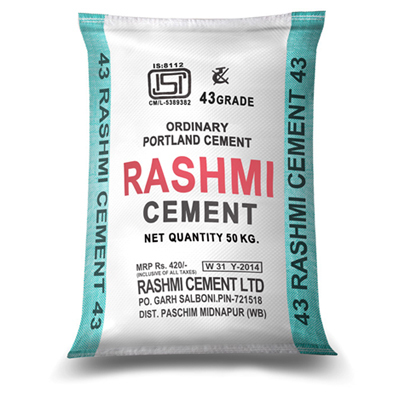 Established in 1991, Rashmi Cement Limited has a plant at Jhargram in West Midnapore district of West Bengal. 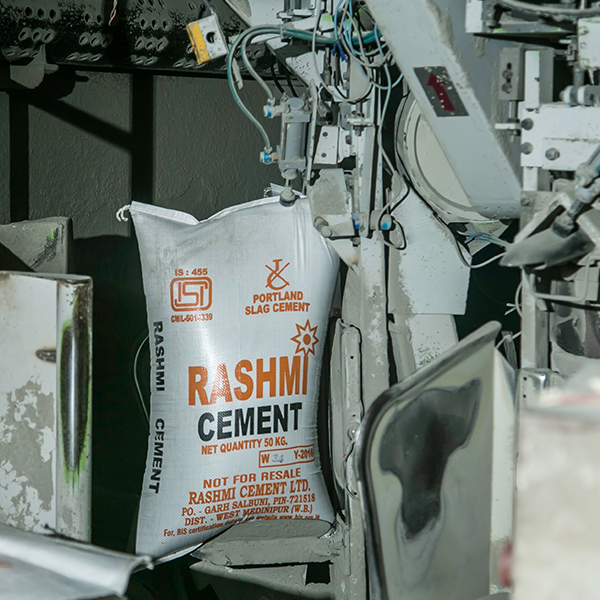 The group has 1.0 MTPA of Cement manufacturing facility and planning to expand its manufacturing facilities to 2.0 MTPA. Operating for 25 years, DNV of Netherlands has accredited the company with ISO:9001 certification. 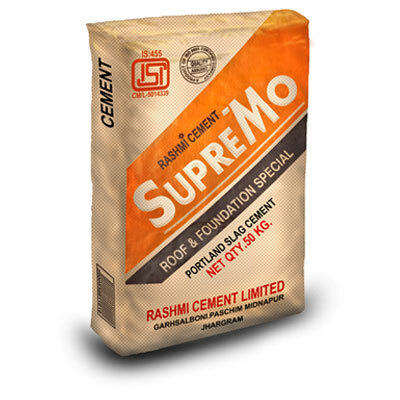 Rashmi Cement boasts of using best limestone and active silica that ensures to make the cement finer and of supreme class. 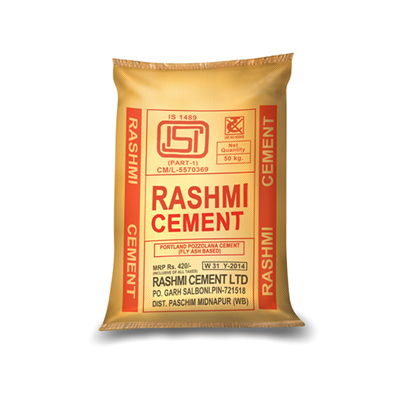 This consistent quality control makes Rashmi Cement a universal choice for different projects namely – general RCC work in construction, mass concreting like dams, building underground structures and specialized work like grouting etc.